Dr. Andy Inzenga is DCC’s Music Director. 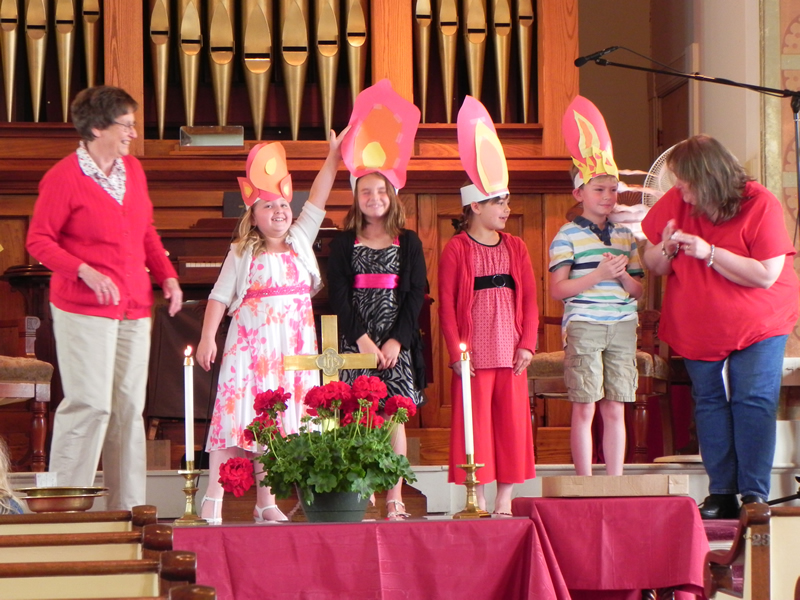 In addition to planning worship music and playing piano, he directs the Chancel Choir and Kids Choir. Our church’s Chancel Choir sings twice a month during worship from September through June. With a repertoire ranging from classical pieces to more contemporary arrangements of religious works, this group enhances our worship experience and also is a fellowship group unto itself. All adults and teens are invited to participate. Rehearsals are September through June on Thursdays at 7 p.m. and Sundays at 8:15 a.m.
Other musical groups regularly participate in worship. Led by Walt Kutylowski, Jubilee consists of singers and instrumentalists presenting contemporary, folk, and gospel music. In addition to singing in choirs and playing instruments, various members of the church participate in other worship arts that creatively express praise to God. These include sacred dance and dramatic presentations.